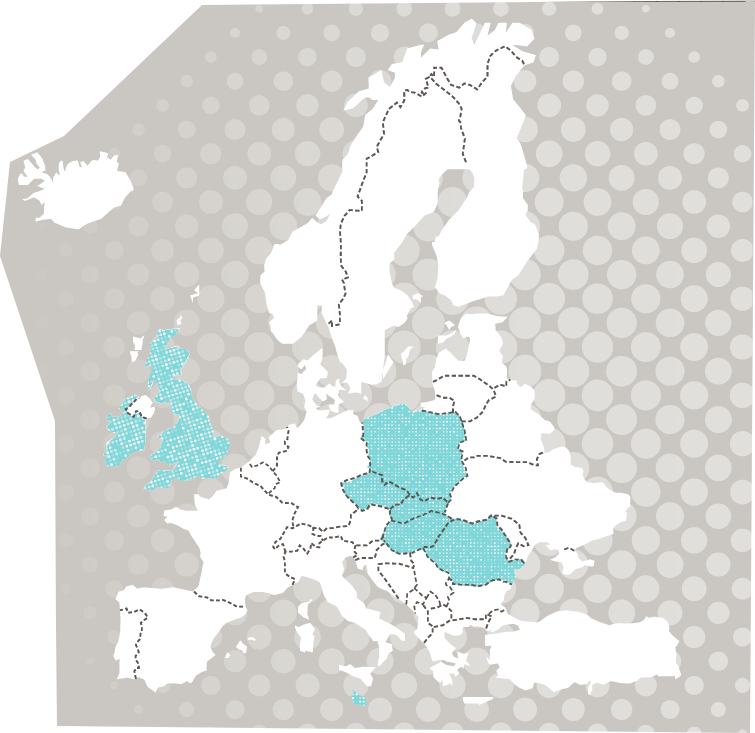 Angloville is the largest provider of language immersion programmes in Europe with operations in Ireland, the UK, Malta, Poland, Czechia, Slovakia, Hungary and Romania. We help our clients improve their English communication skills through the most intensive and individualized language programmes in Europe. With a programme focused on all-day live interaction with English native speakers, we offer something completely different from the traditional classroom environment and textbook-based learning. Angloville is not just the most effective way to improve fluency and self-confidence in English, it is an unforgettable cultural exchange experience as well! Many students who learn English at school or language schools face similar problems: despite taking classes for many years and going over grammar repeatedly, they spend little time with actual conversations. As a result, “live situations” are still a source of huge stress. 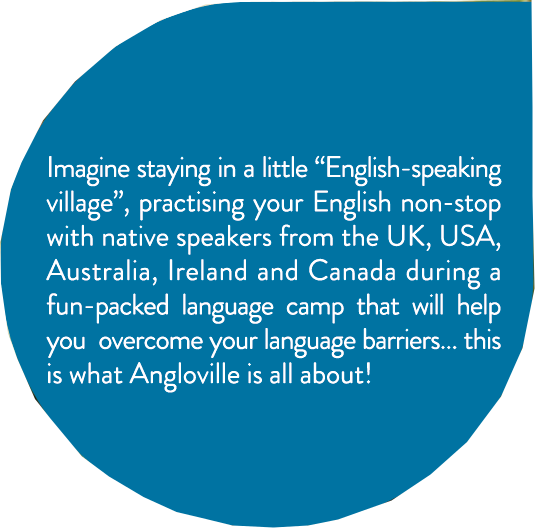 At Angloville, we use a unique language immersion method, where there is one English native speaker for every 1 or 2 students. This creates a true “English village”, where everyone speaks only English. Real-life situations and learning through experiences ensure that improvement in language skills comes naturally, without stress and with much less effort than on a traditional language course. This is why our teenage and adult programmes find it so easy to overcome the fear of speaking, gain fluency and self-condifence in English. In each location, for the duration of the ‘English village’ programme, a true English-speaking environment is created. 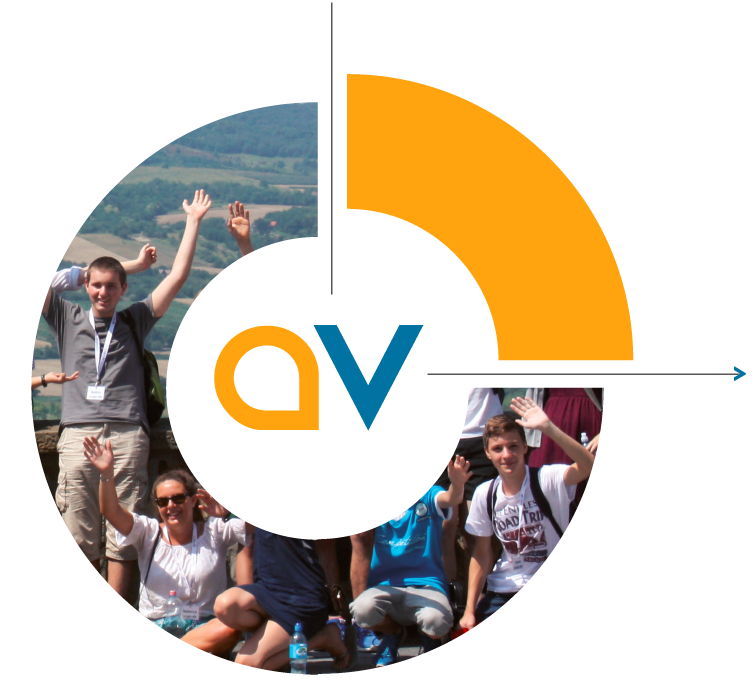 Since 2011, Angloville has grown to become one of the largest provider of language immersion programmes in Europe.